Knotty Toys for Good Dogs is a home-based business located in rural Eastern Ontario, Canada. We make handcrafted, raw hemp toys for good dogs & Cats. Hi there, my name is Olivia & I’m the CEO of Knotty Toys for Good Dogs. That stands for Canine Executive Officer. I live with idiopathic canine epilepsy. My huMom didn’t want to expose me to chemicals or dies that may act as a trigger so she searched for a fun, safe toy that was all natural & untreated. Raw hemp was the answer. Raw hemp is stronger than other natural fibers & is 100% biodegradable. It’s also resistant to molds & mildew, so no worries if your good dog leaves a Knotty Toy in the rain. We dogs love the natural aroma of raw hemp & the strong hemp fibers of a Knotty Toy clean your good dog’s teeth as it chews. We at Knotty Toys for Good Dogs are strongly opposed to the BSL (Breed Specific Legislation). We believe a dog is dog, no matter what it looks like. We also would like to see an end to puppy mills & back yard breeders, Adopt Don’t Shop, is what I bark. Come sniff out my page on Facebook. It’s called, Oh, the life of Olivia. 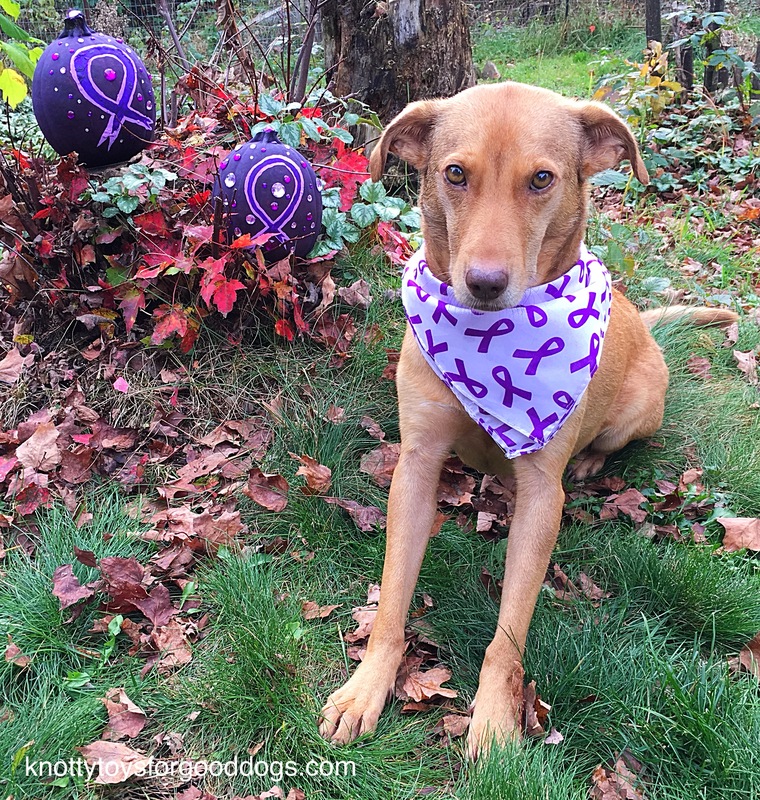 We share & connect with others living with canine epilepsy.